Want to get close to God? Agree with God that you are a sinner. Turn away from your sinful life and turn towards God. Accept the free gift of salvation ... Jesus dying on the cross in your place to pay the penalty for your sin. In faith, believe in and follow Jesus as your Lord and Savior. 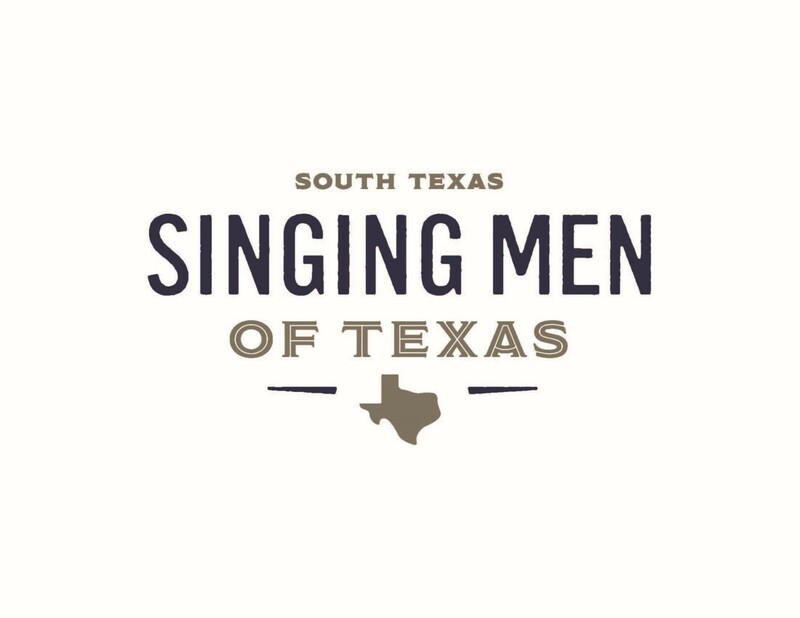 If you would like to talk to one of the Singing Men Menmbers about your relationship with God, you can call the Director of the Singing Men of South Texas at the Number below.